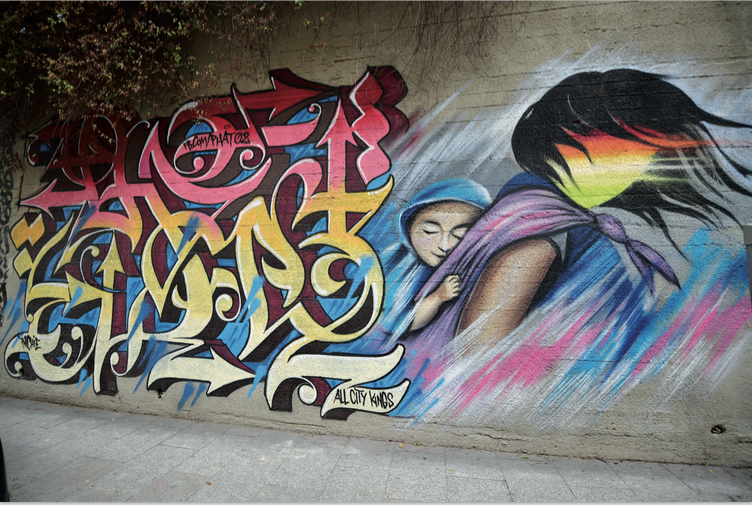 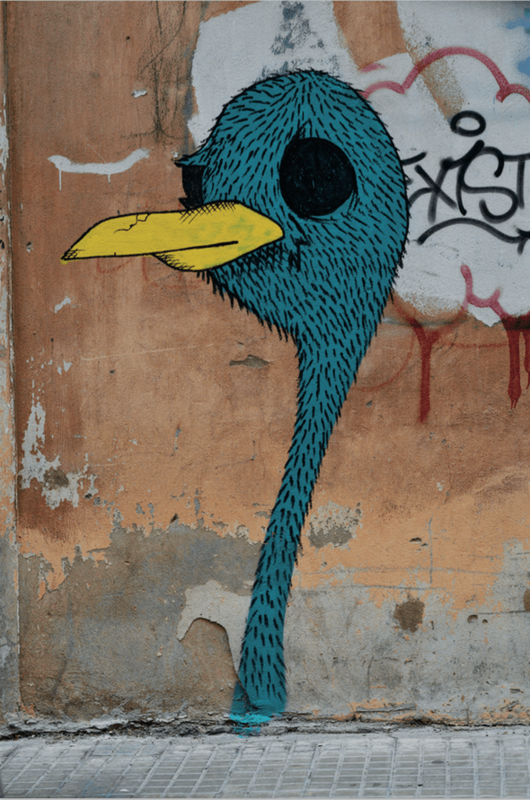 The thing about street art is that there is no permanence. 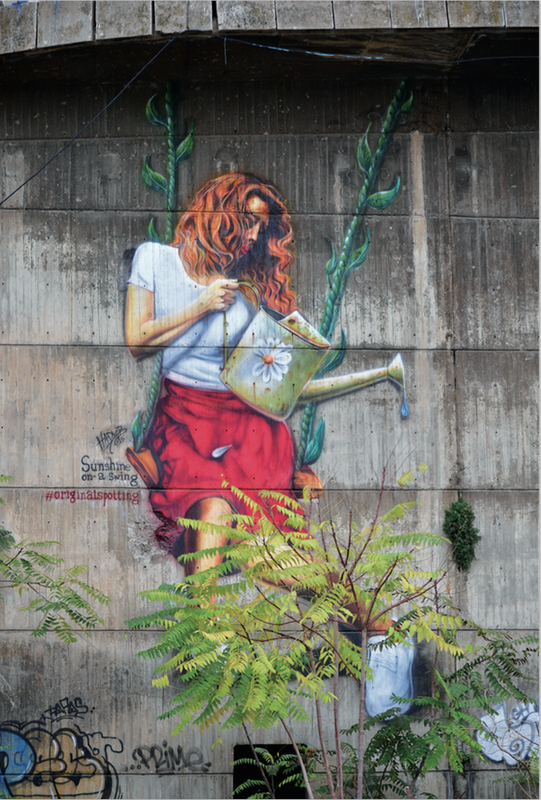 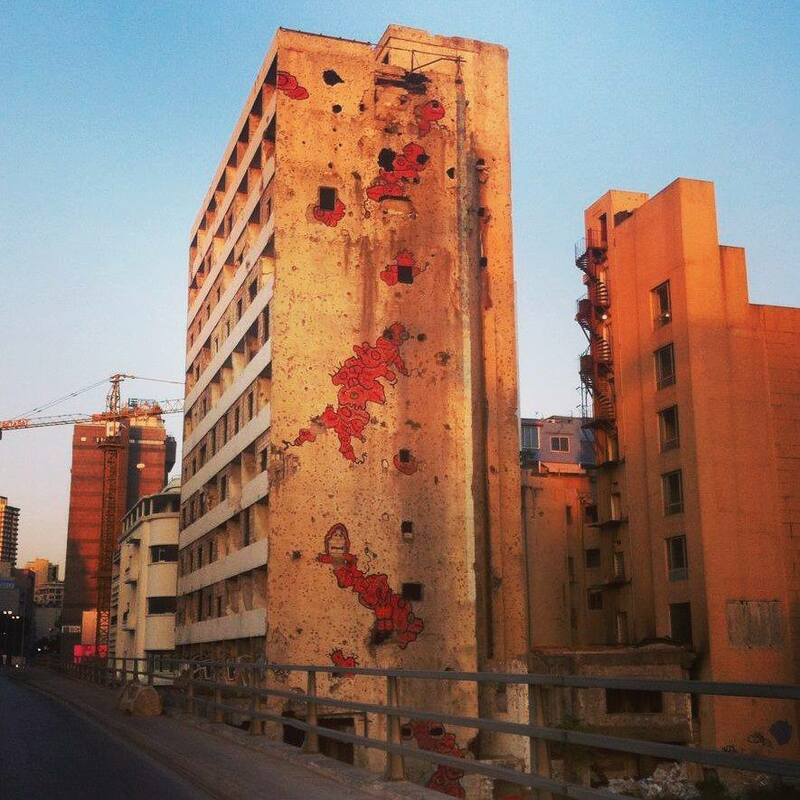 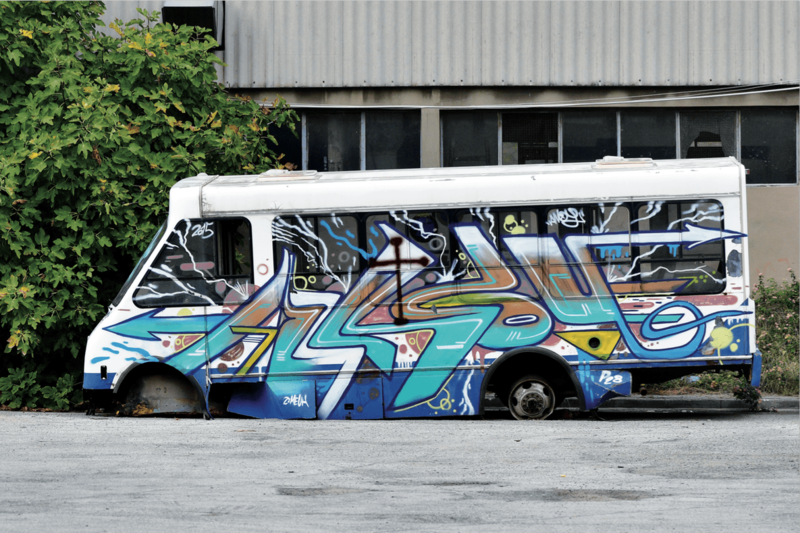 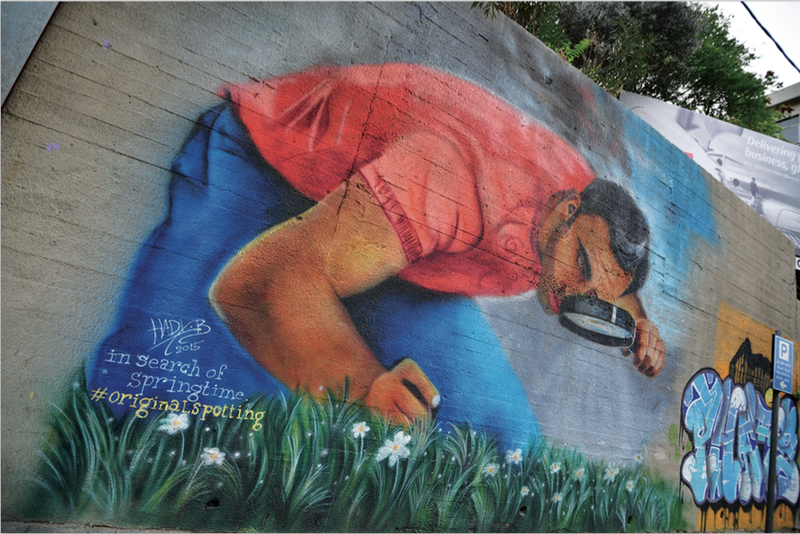 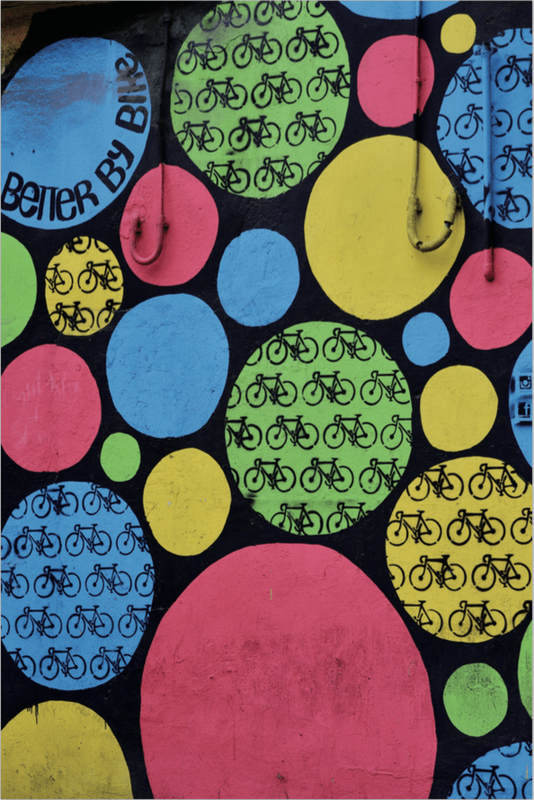 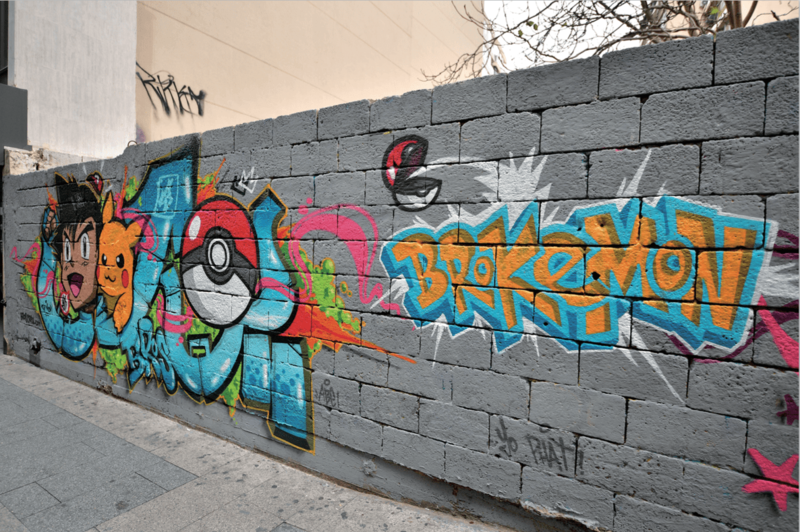 Beirut’s streets are constantly changing, with more and more vivid pieces added to the city every year and others removed by authorities, artists or natural causes. 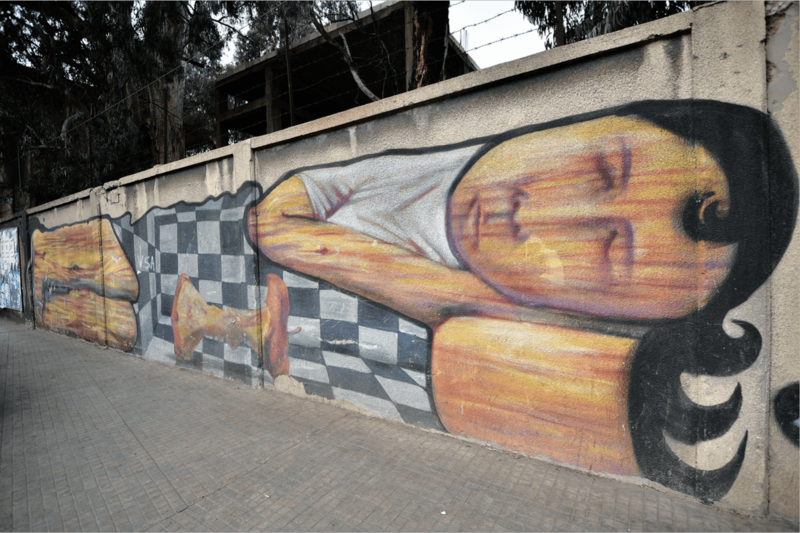 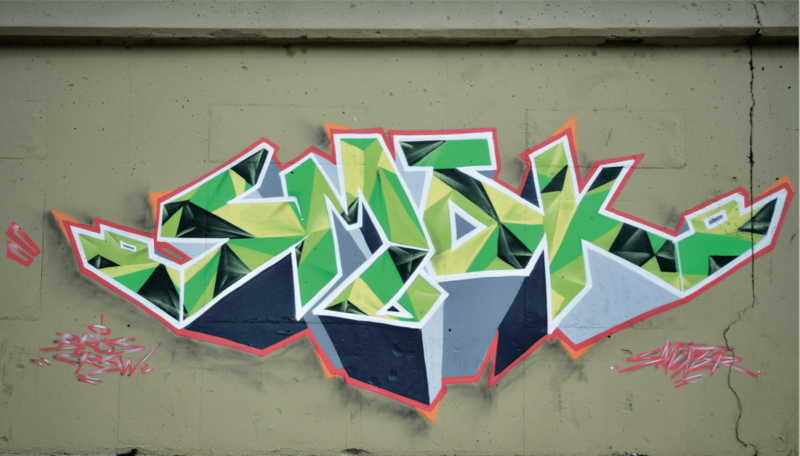 Some street artists feel offended when their work is defaced by fellow artists, while others take it with a pinch of salt, pointing out that in the same way they break the rules to paint in a public space, others have the same right to paint over it. 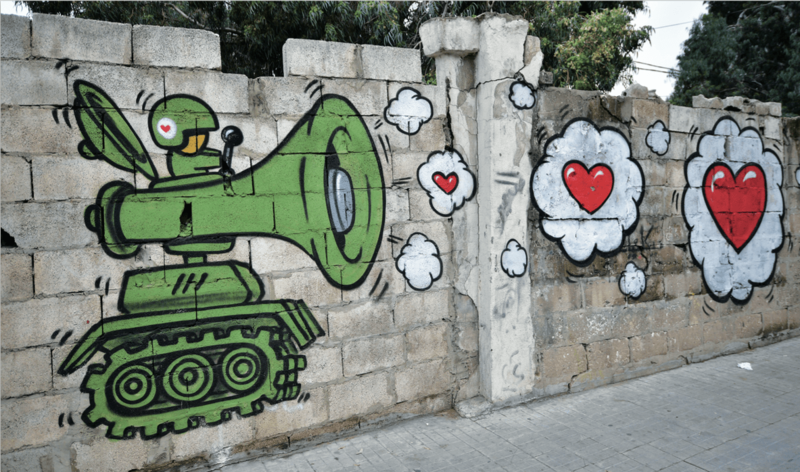 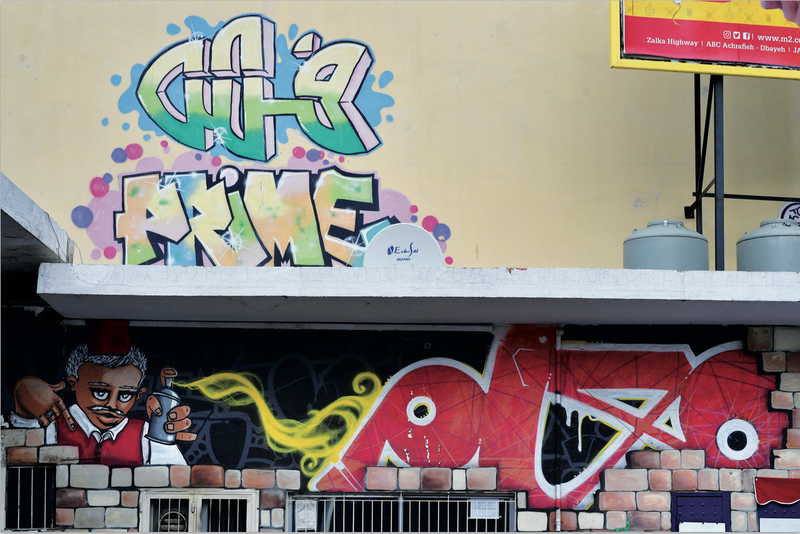 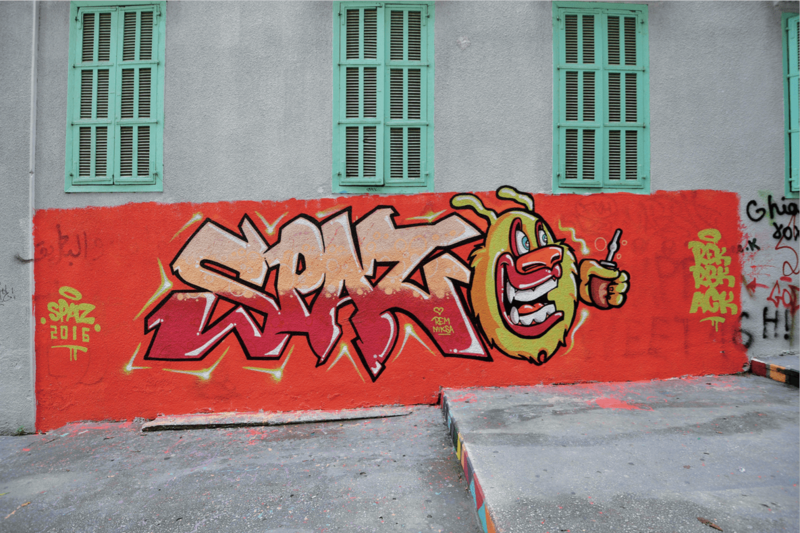 In an effort to freeze frame Beirut’s street art, here is a selection found in 2016.